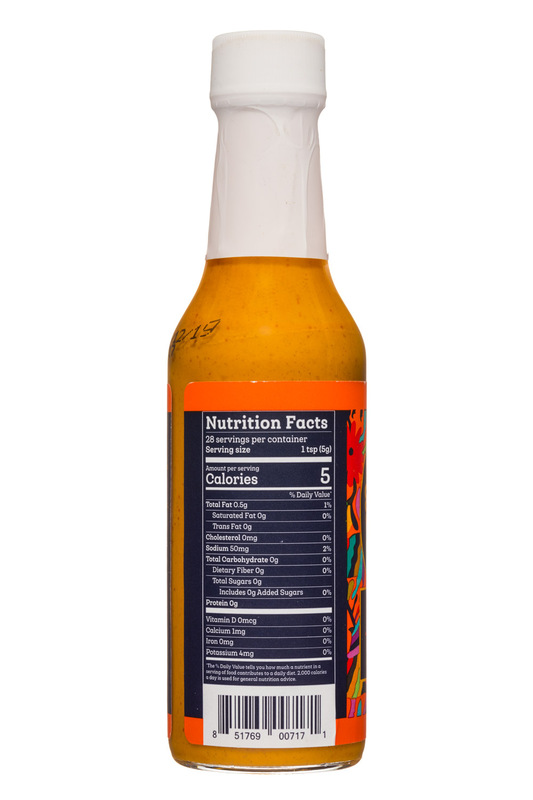 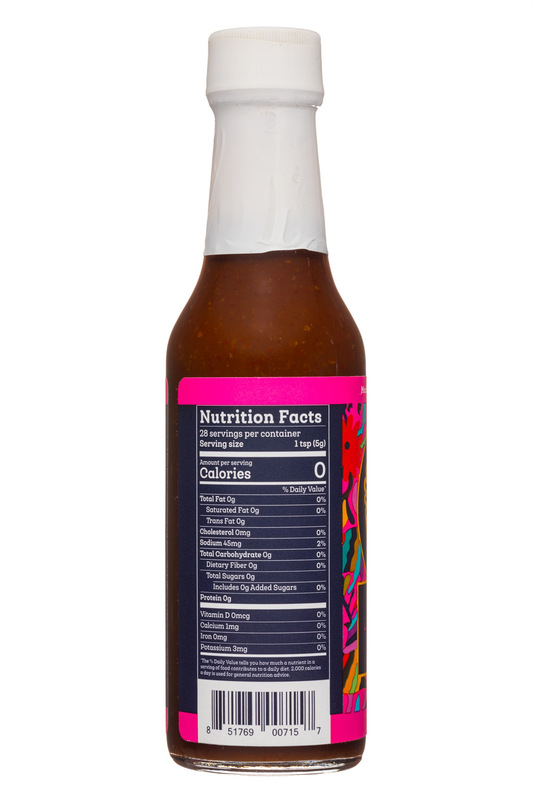 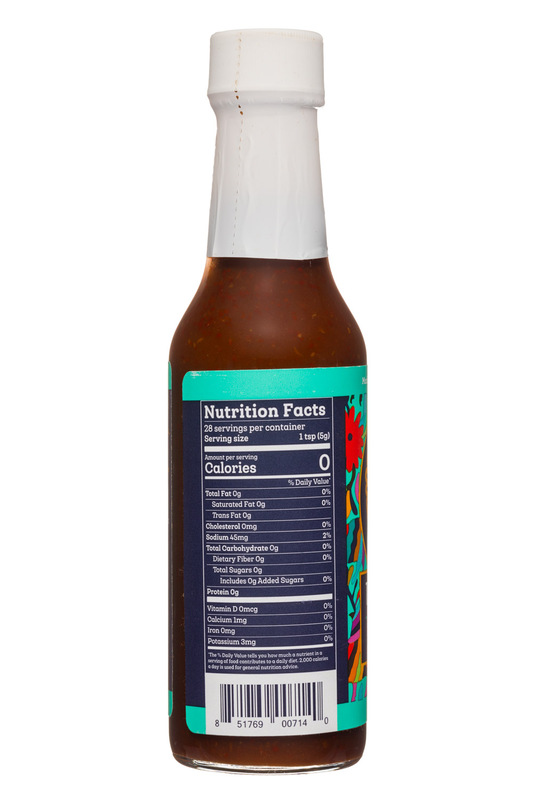 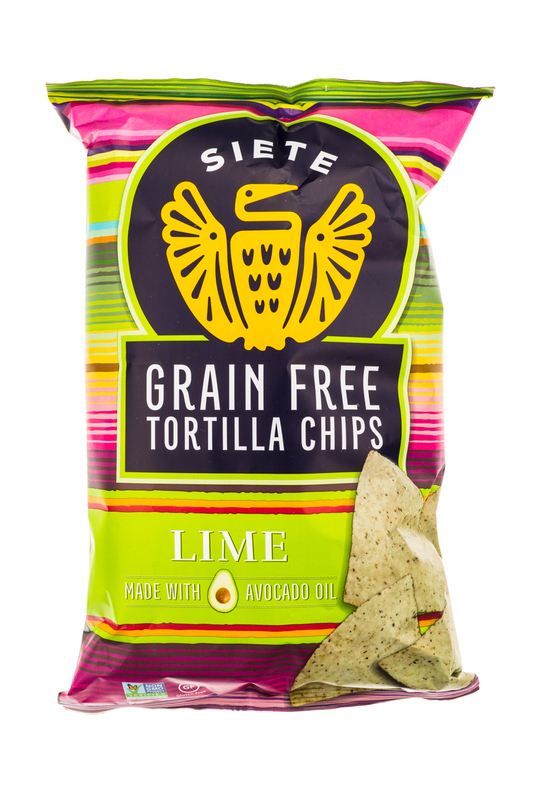 Creating tasty authentic Mexican food with a health-conscious twist! 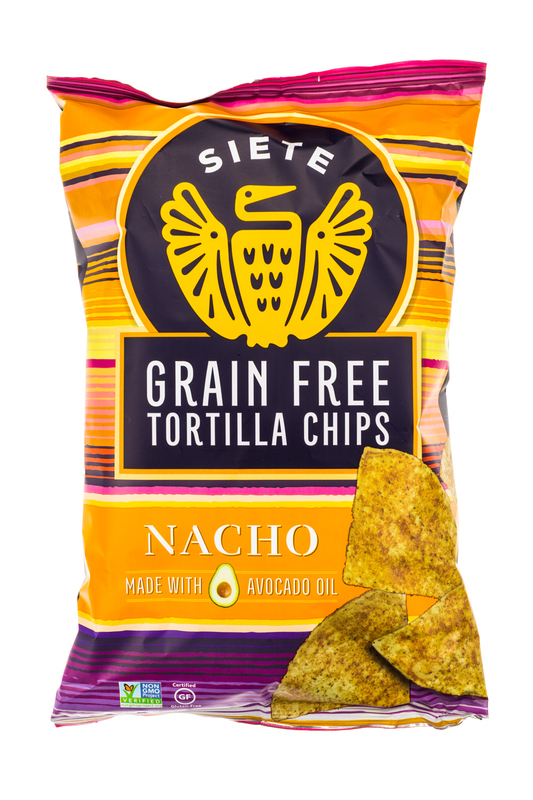 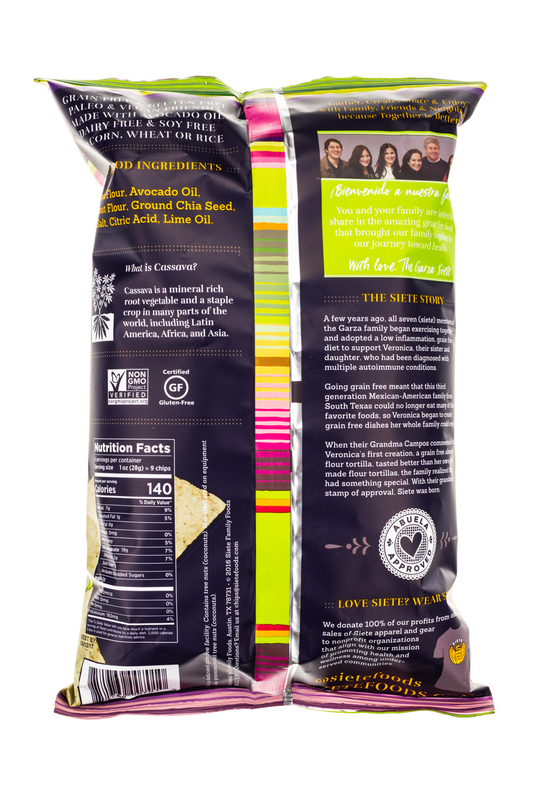 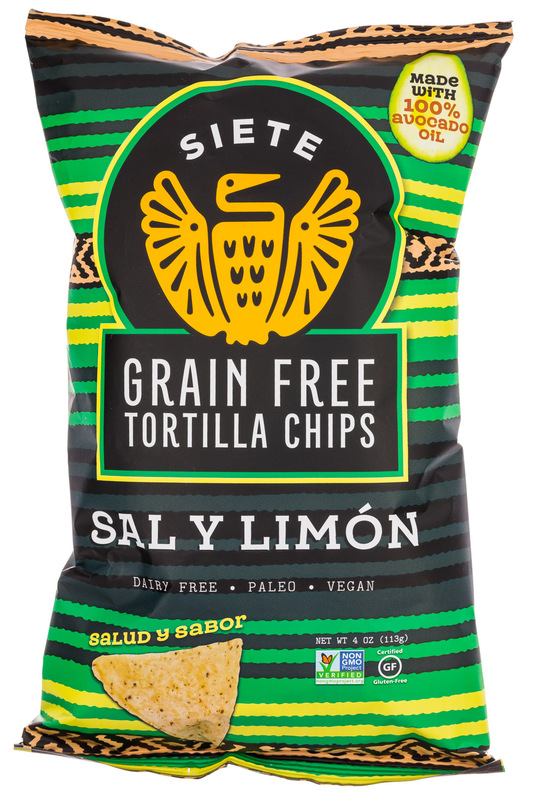 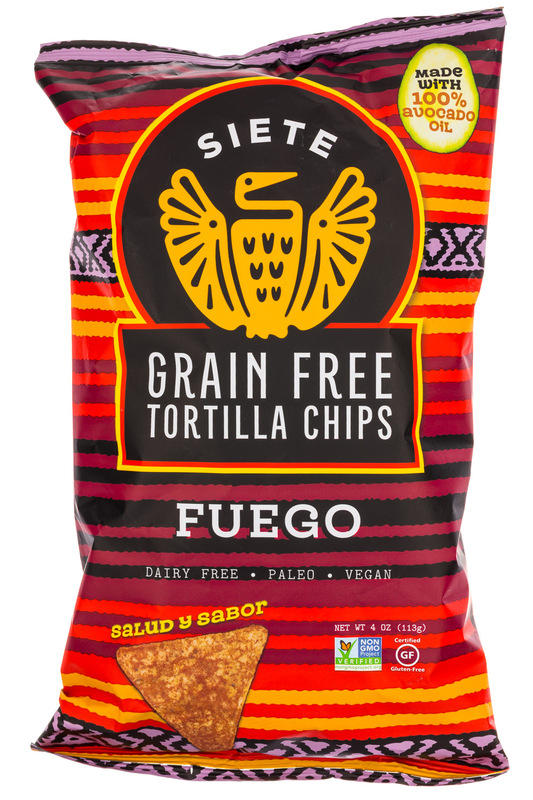 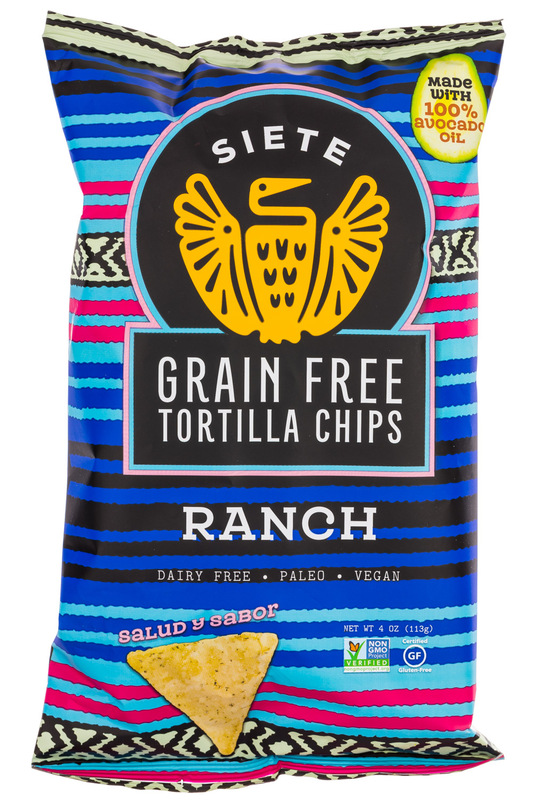 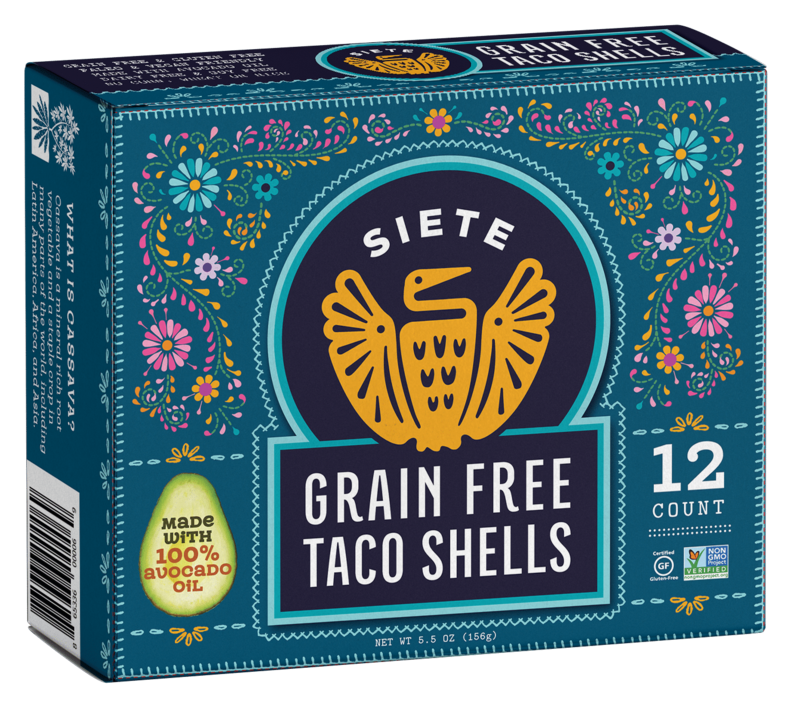 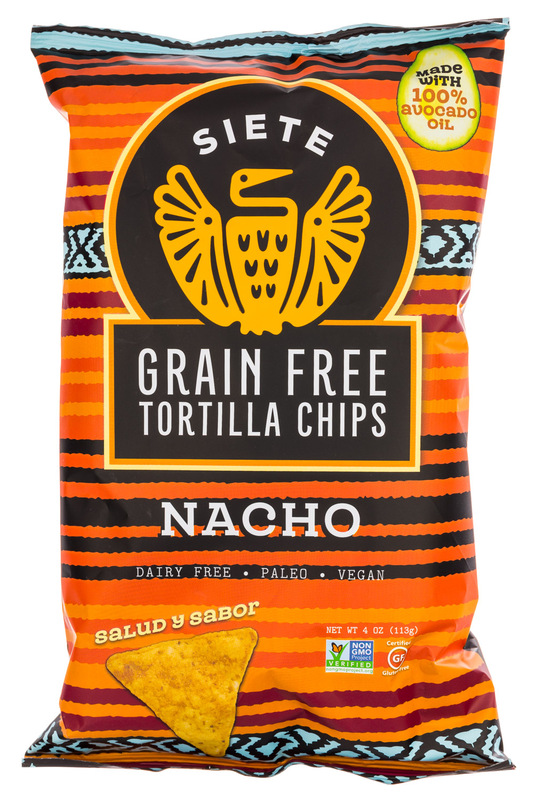 Siete Family Foods, makers of grain free Mexican-American food, has announced the launch of Grain Free Taco Shells. 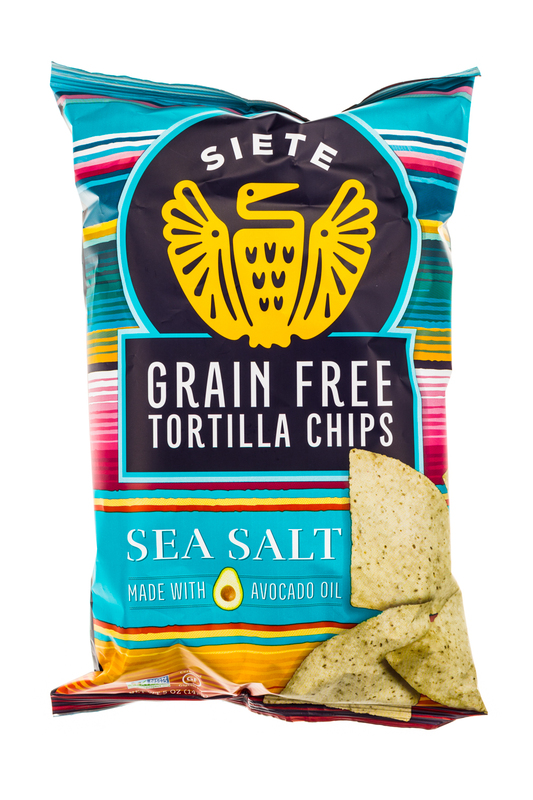 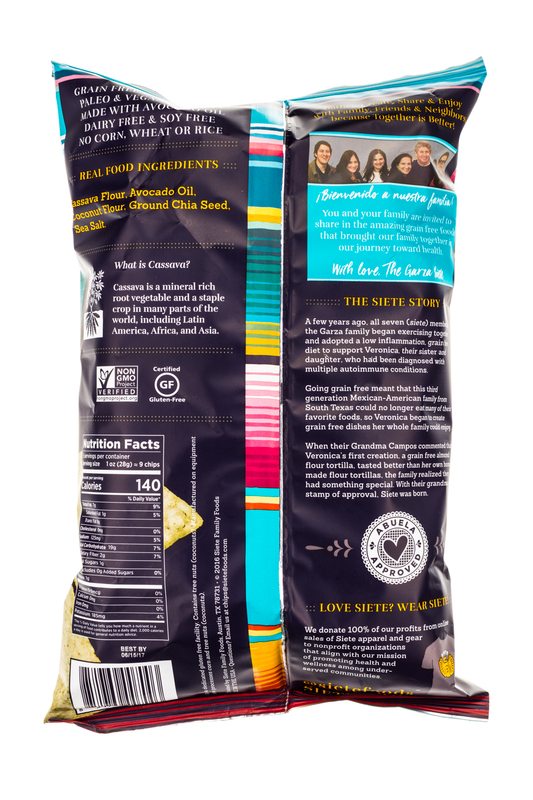 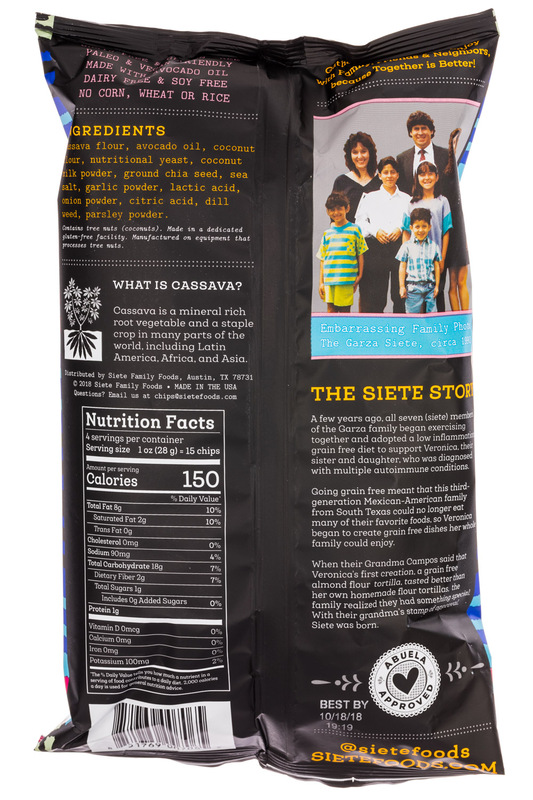 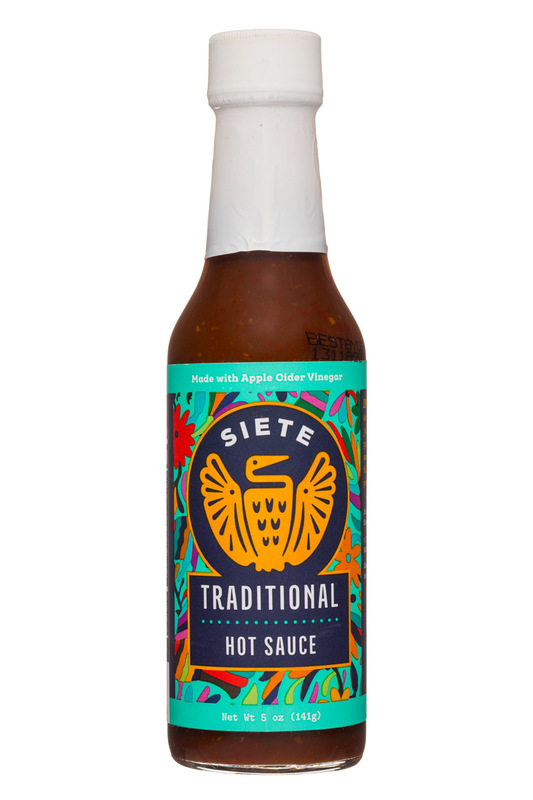 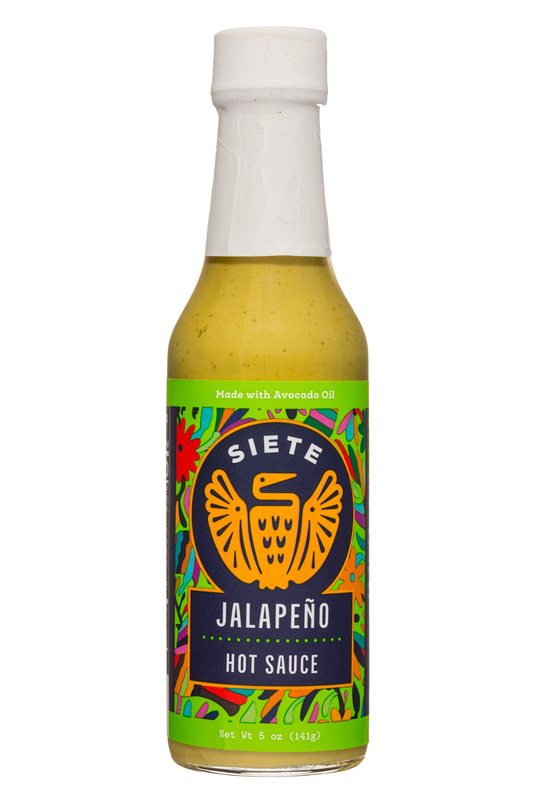 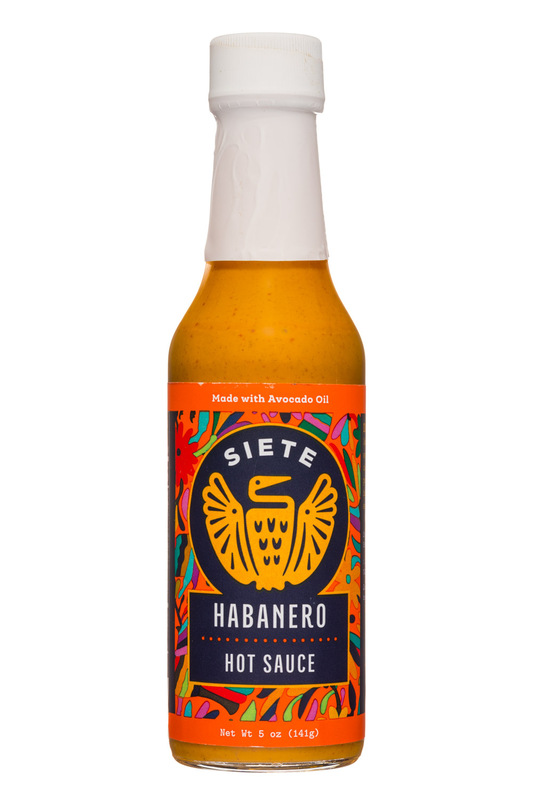 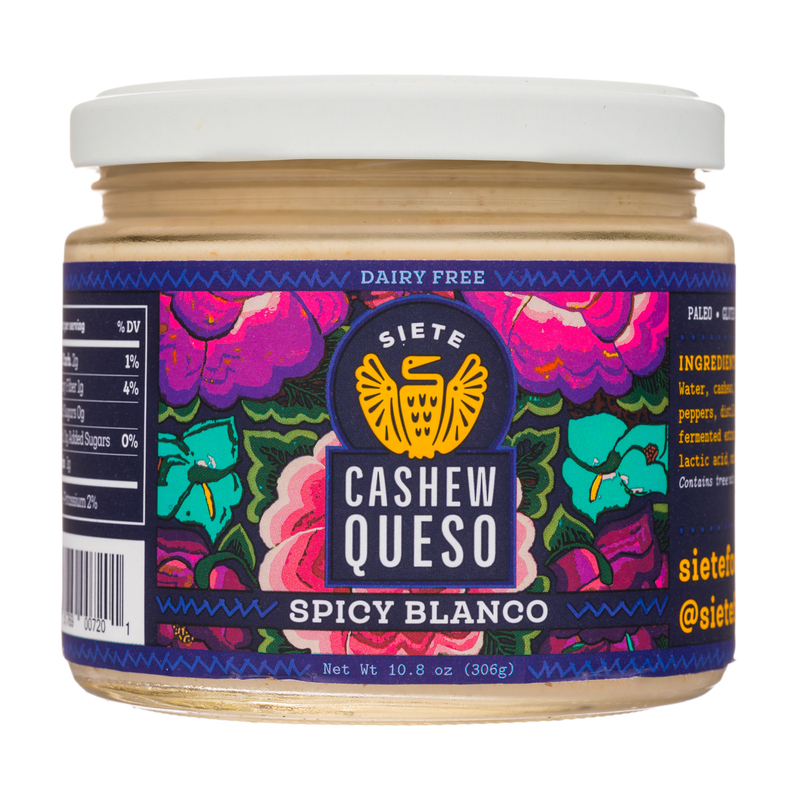 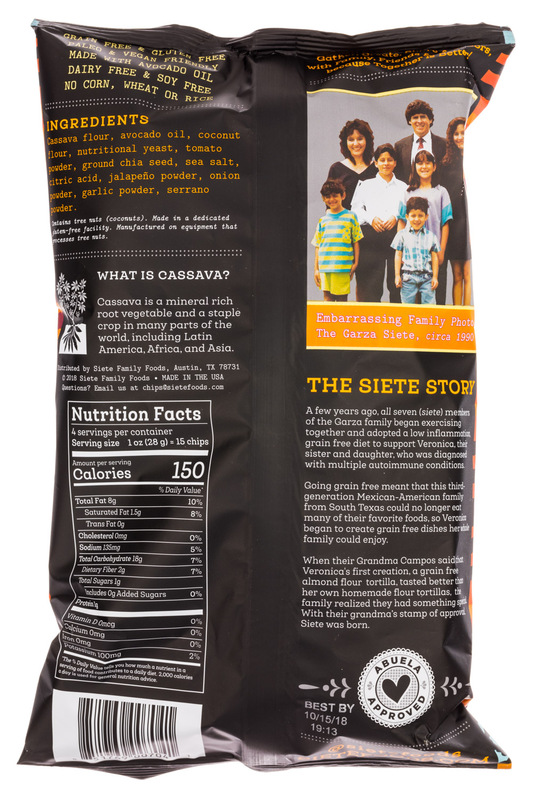 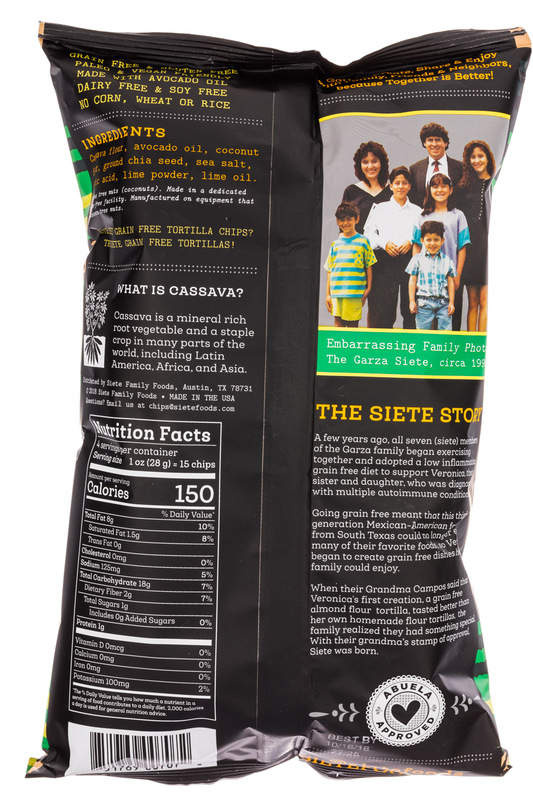 Mexican-American family-owned food brand Siete Family Foods announced today the close of a $90 million minority investment from Stripes Group in order to help fulfill the company’s growth plan, co-founder and CEO Miguel Garza told NOSH. 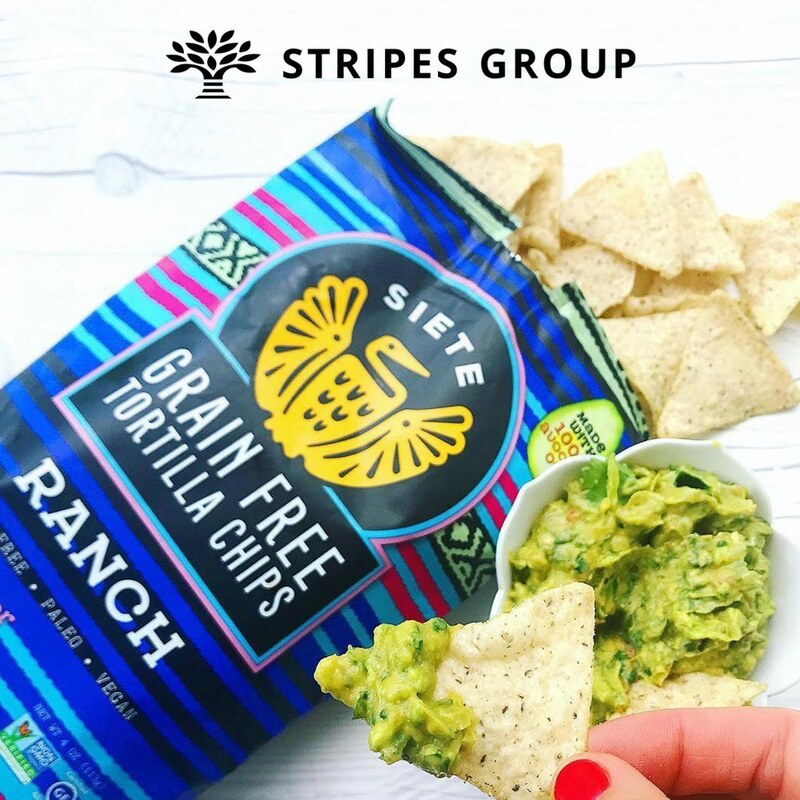 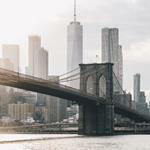 The brand hopes the news of the investment will inspire other firms to invest in other minority-owned and female-owned brands. 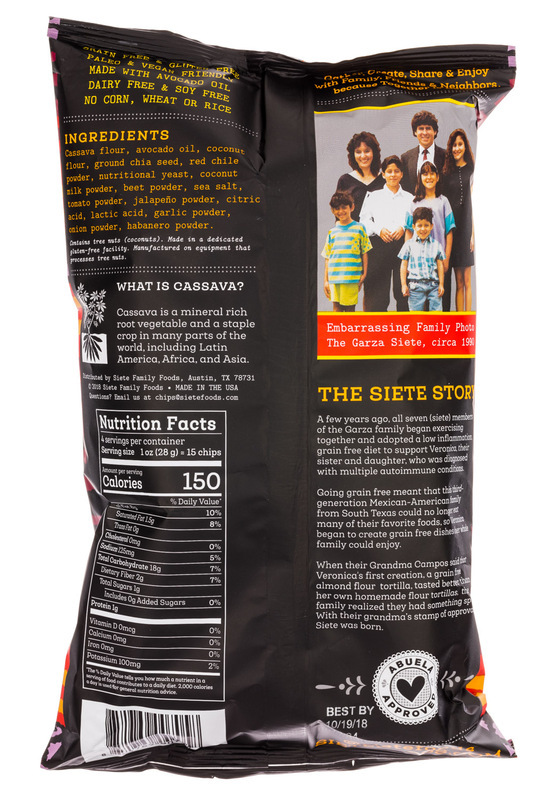 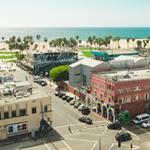 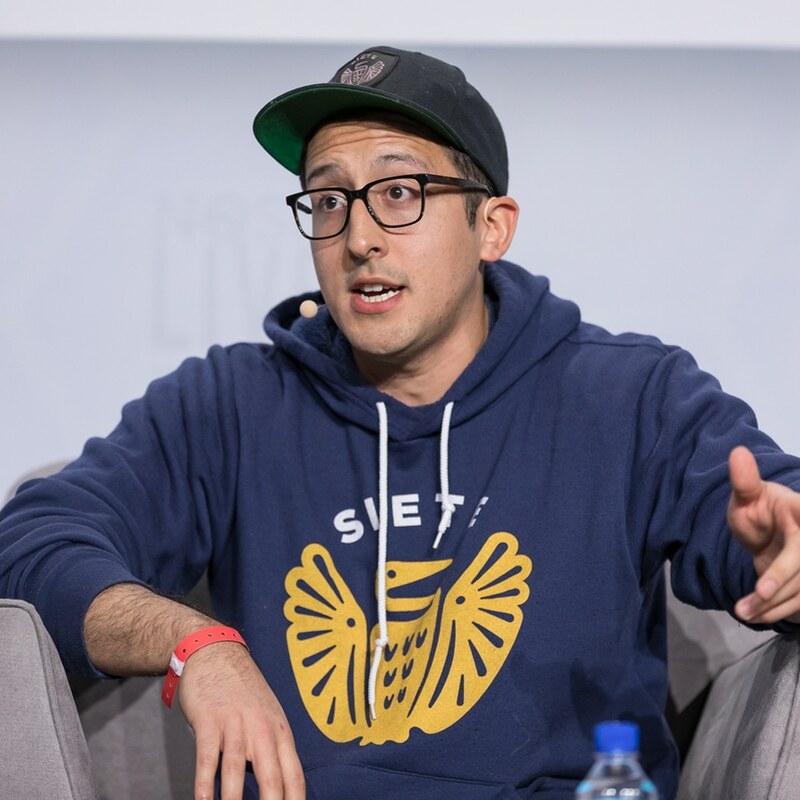 At NOSH Live, Siete co-founder and CEO Miguel Garza sat down with NOSH editor Carol Ortenberg to discuss how the family-owned business developed its own set of values, while at the same time it maintained focus and forged a new path: “living in the hyphen” as a Mexican-American brand. 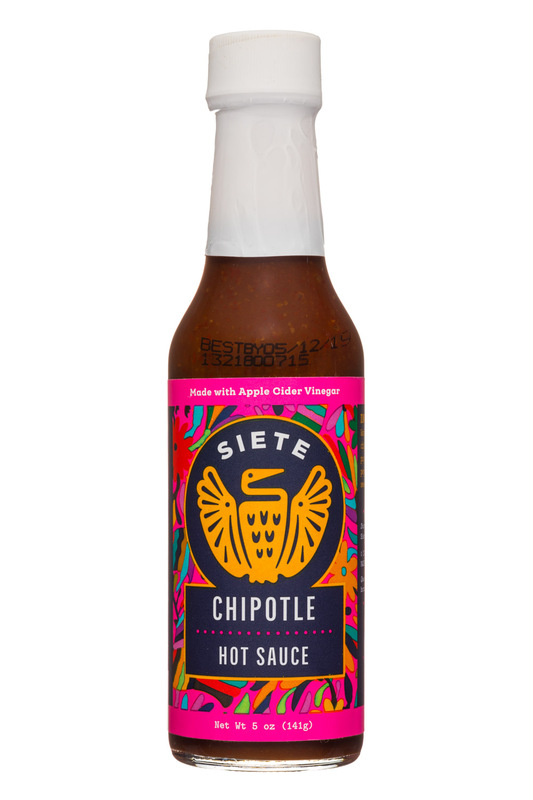 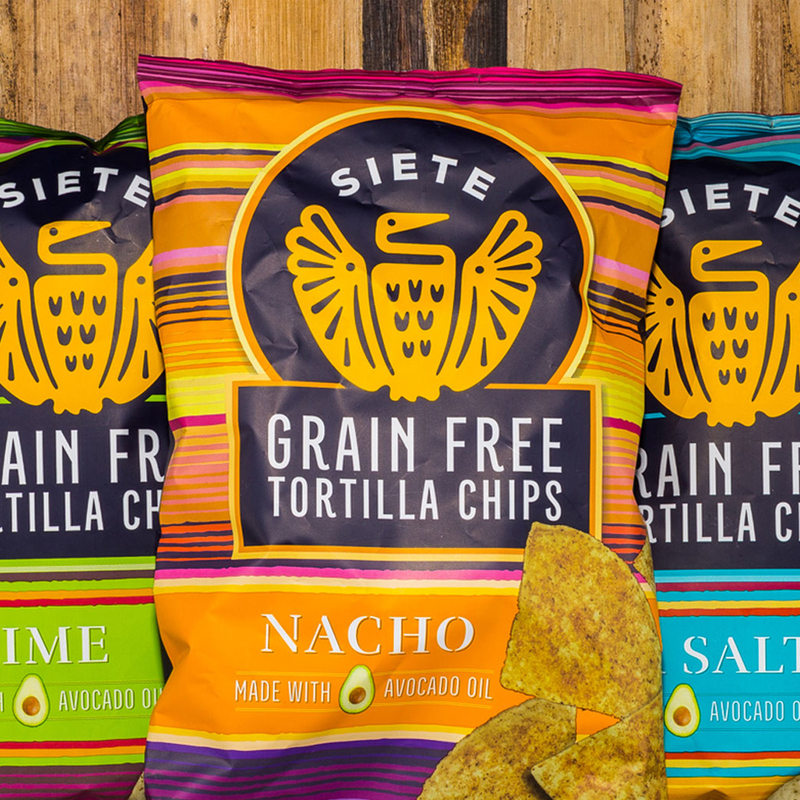 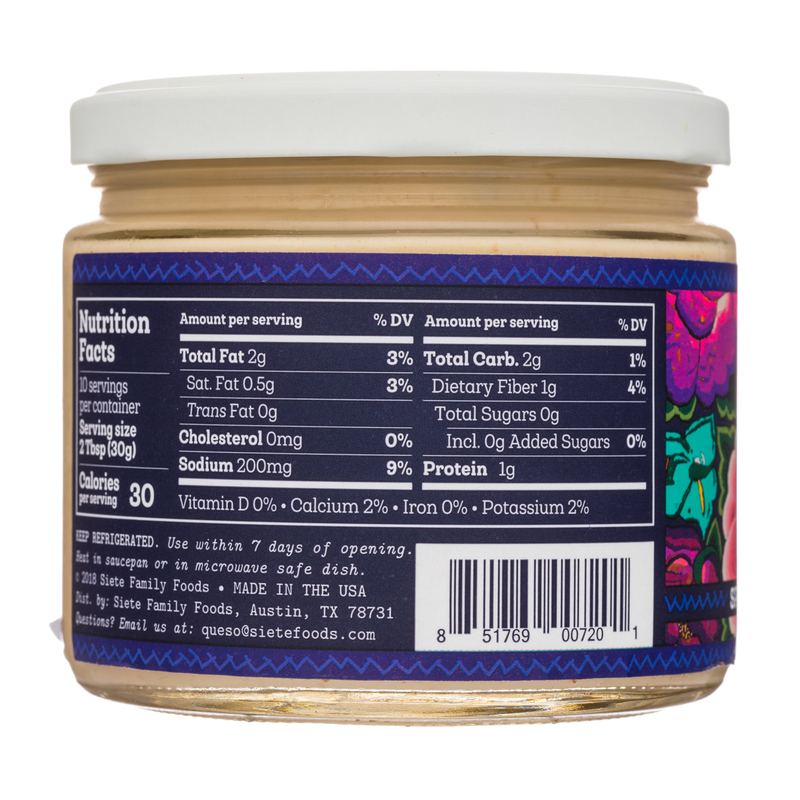 Four years after its start, Siete Foods is ready to expand beyond tortillas and become a platform of better-for-you, Mexican-American products. 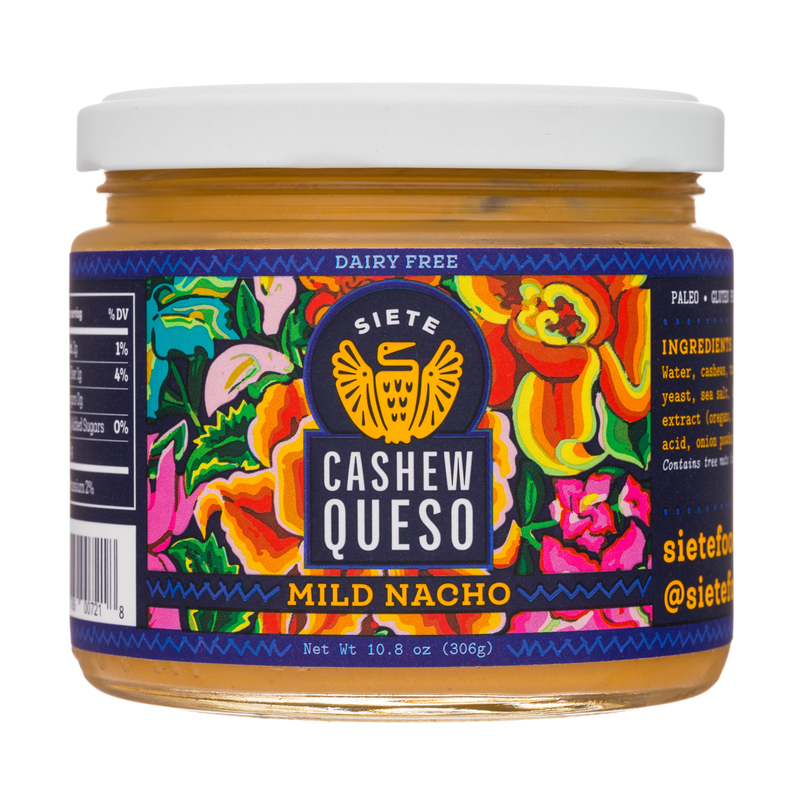 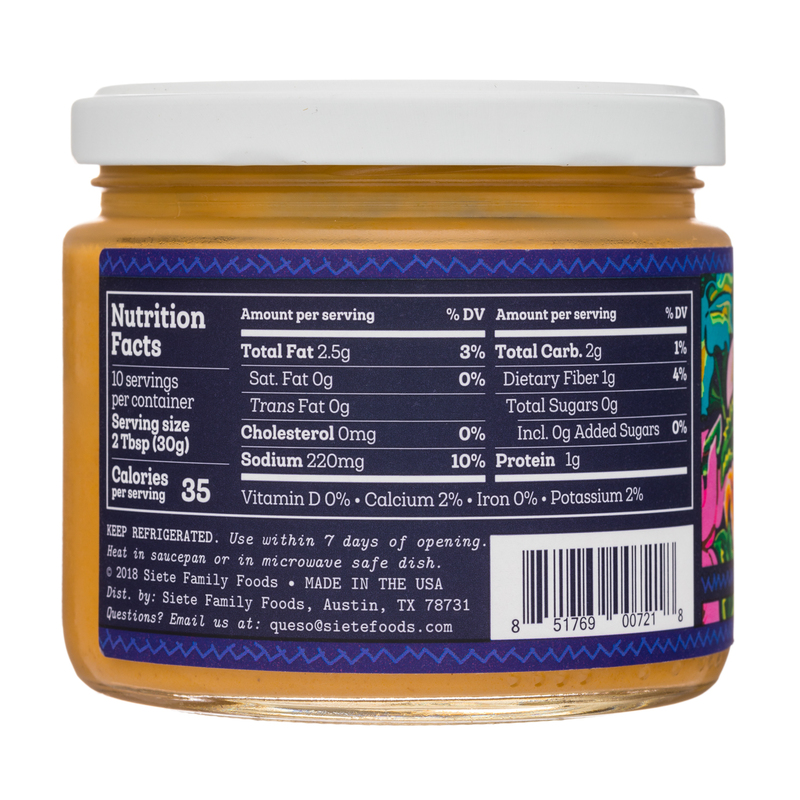 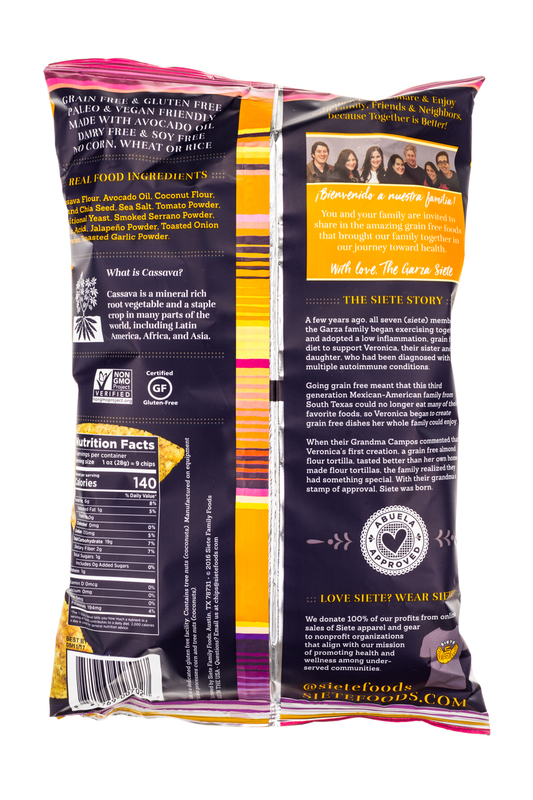 At the Summer Fancy Food Show, CEO and co-founder Miguel Garza sat down with Project NOSH to discuss how he knew the company was prime for a year of growth and innovation.